Not only did he get engaged to fiancee Sophie Hunter and earn a Golden Globe nomination for his work in "The Imitation Game" but the 38-year-old actor also slayed us with his style. From embracing #cumbervelvet to rocking dapper blue suits, Benny was always willing to have fun with his style. 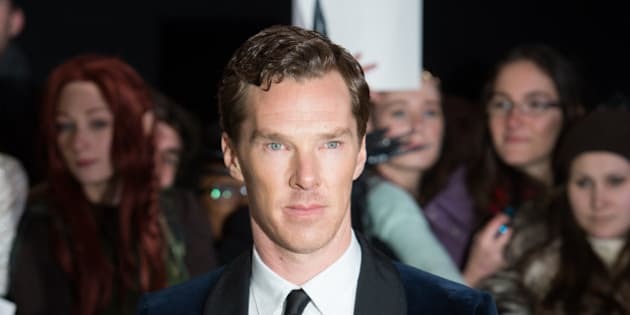 So, to honour one of our favourite actors of the year, we take a look at the 20 times Benedict Cumberbatch made us weep with joy over his sartorial savvy. Brown Velvet And A Dandy Scarf? Hello!